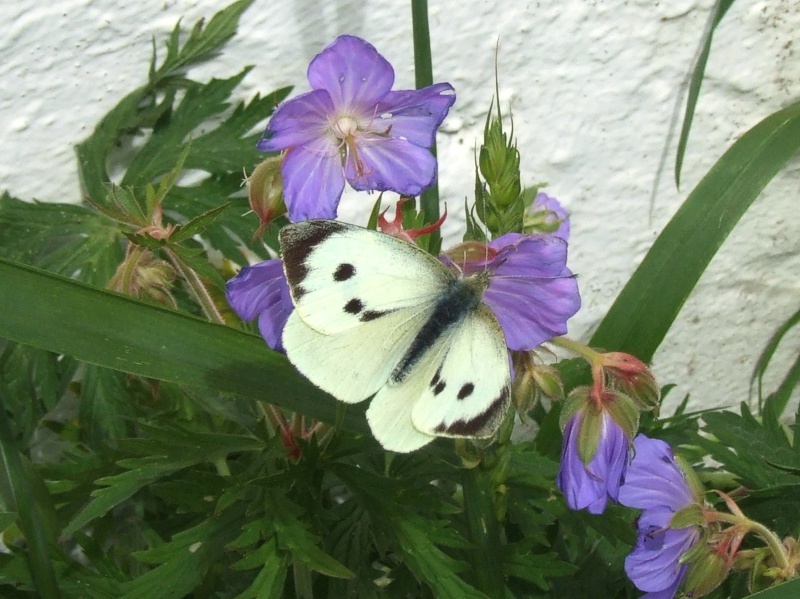 Although there are no butterflies permanently established on Fair Isle, immigrants do occur annually. 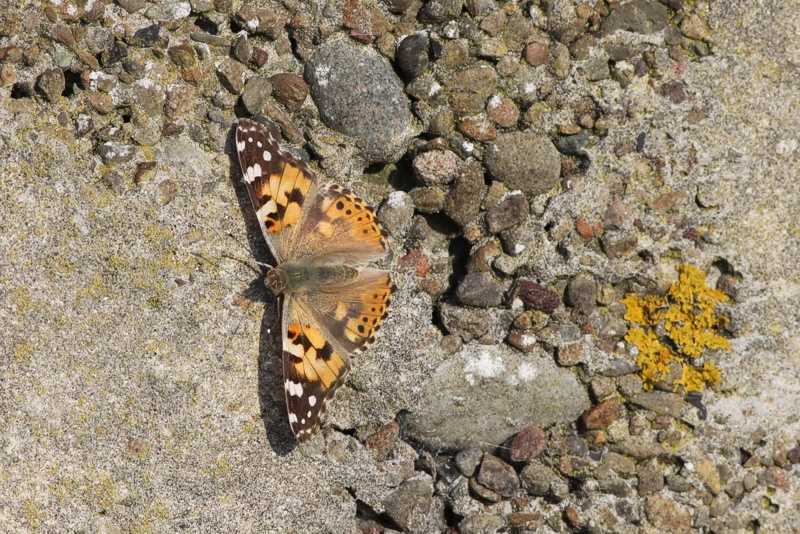 In most years only a handful of butterflies are seen on the island, but in some years large invasions have occurred; those in 1980, 1996, 2002 and 2003 were particularly stunning. 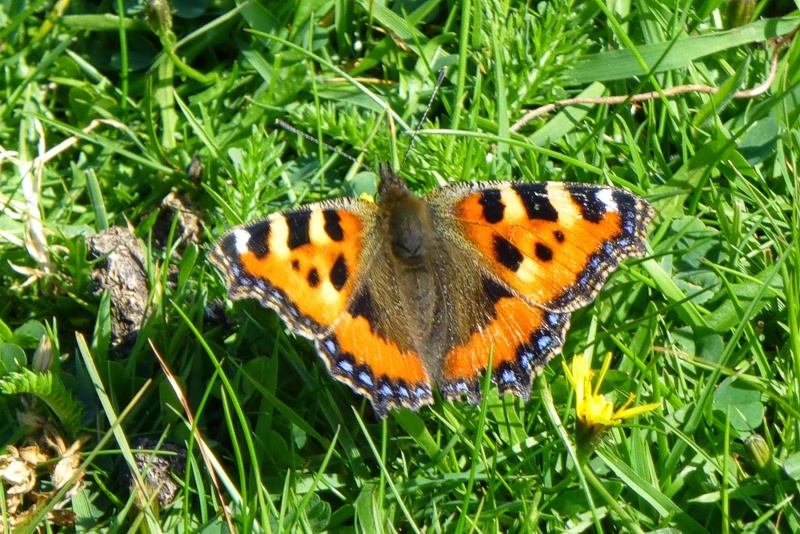 Eleven species of butterfly have been recorded on Fair Isle, but only two have bred. Common Blue Polyommatus icarus 1990 (also blue sp. August 1980). 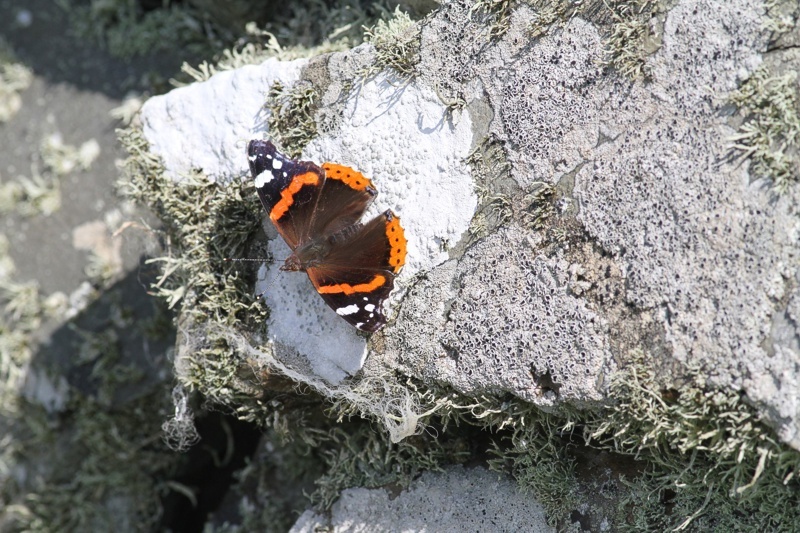 Follow this link for more information on butterflies in Shetland. Follow this link for more information on dragonflies and damselflies in Shetland.